Jennifer Lawrence has grown to become one of the hottest sensations of Hollywood. Her rising popularity due to top performances was given in the movies is the reason why she is on the top of other Hollywood actresses. Here is a list of movies that made Jennifer’s career so huge. In this 2008 flick, Lawrence played the younger version of Charlize Theron’s main character. 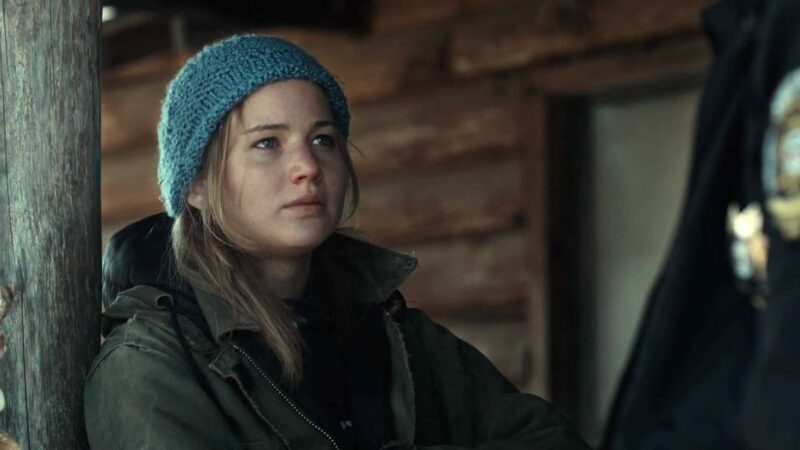 Even though the movie was not very well acclaimed by the audiences, Jay Law’s performance was amazing and it marked her presence in Hollywood. 2016’s Passengers was a Sci-Fi romance movie where Jennifer Lawrence gave an amazing performance along with Chris Pratt. The movie was critically well acclaimed and Lawrence’s role was the main reason for that. This was the first film where Lawrence got a leading role in a feature-length movie. She played a smart determined young teenager in the movie. Even though not widely seen, earned positive reviews, and Lawrence’s dark and gritty portrayal of such a wounded young soul makes it a standout. Lawrence only had a minor role in this 2011 romantic drama, playing Sam, a secondary love interest to Anton Yelchin’s character. Even though her role was shorter in comparison in this movie, it still was a very good performance on her part. Joy is a 2015 American biographical comedy-drama film, written and directed by David O. Russell. The film received mixed reviews but Jennifer Lawrence’s performance was really praised in the movie which had some writing and pacing problems. She also received a Golden Globes Award and an Oscar nomination for her role. 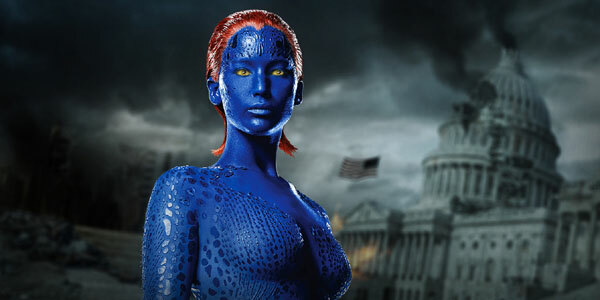 The X-Men reboot prequel Trilogy where Jay Law plays a shape-shifting blue mutant was one of the toughest roles she has ever played. The role was so tough because she had to sit hours for getting her makeup done and removed and even after that she delivered an impeccable performance and won our hearts. 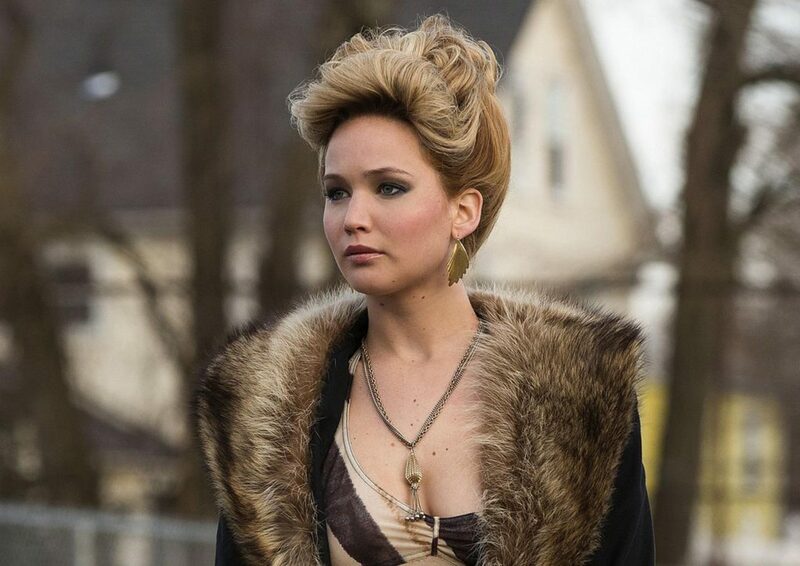 Lawrence is only in a few scenes in the 2013 Oscar-nominated crime comedy-drama, but she steals every one of them. Her role was so great and intense that she received an Oscar nomination for such a small role in the supporting category. This is one of Lawrence’s best movies and performances as her portrayal of ‘Ree’ in the movie earned top critical acclaim. She became the second youngest actress to get an Oscar nomination for the Best Lead Actress in a movie at the age of 20. Lawrence’s portrayal of the moody widow Tiffany in this Best Picture nominee won her the Academy Award for Best Actress and a Golden Globe award in the same category. Even though her character was kind of aggressive, Lawrence brought a surprising sweetness and humor to the character. 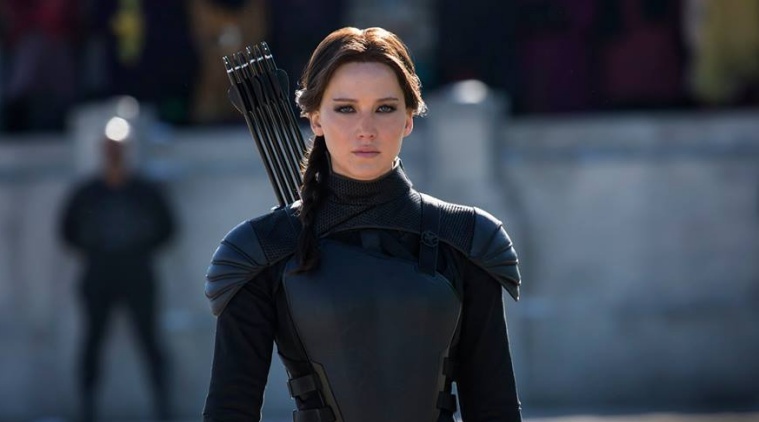 Jennifer Lawrence portrayal of ‘Katniss Everdeen’ in the Hunger Games Trilogy has been her best performance by far. The movies were very well acclaimed by both the critics and the Audiences. 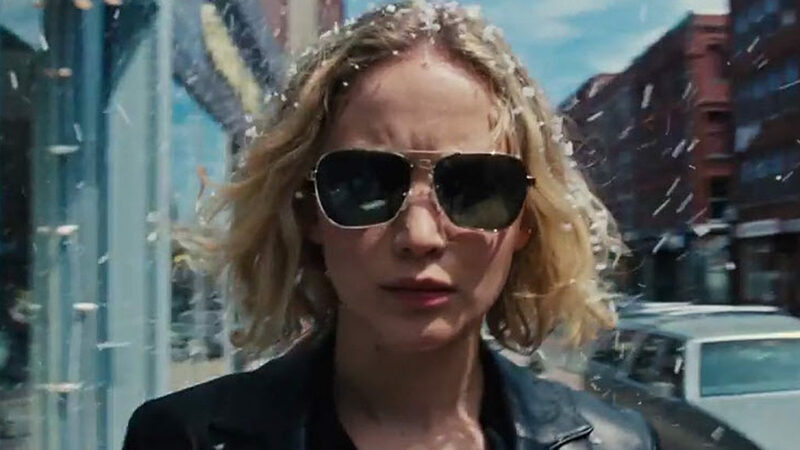 The series made Lawrence the winner of the 2015 Guinness World Record for highest-grossing action heroine.